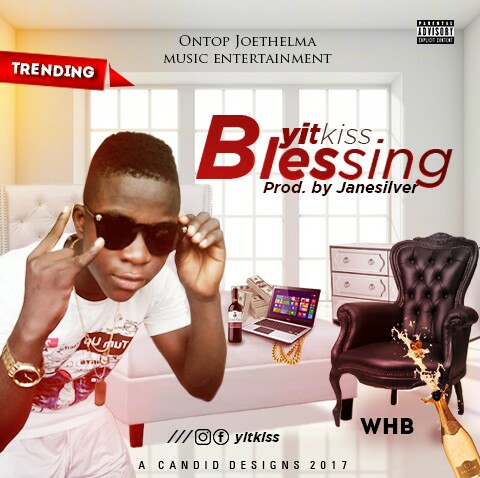 The talented upcoming act by the name Yitkiss Starts his new year with a wonderful lovely tune titled "Blessings". This is his first single. The song 'Blessing' was wrote after He saw the way people are discouraged in so many ways. Yitkiss is a good song writer that have not been sign to any label. "They call me Yitkiss the (street teacher) because everything about my song is good teaching".